Find information about foundation and departmental scholarships along with many more. Give to a scholarship or program of your choice by using our safe and secure online giving form. Stay connected to your Alma Mater by joining the ECU Alumni Association. 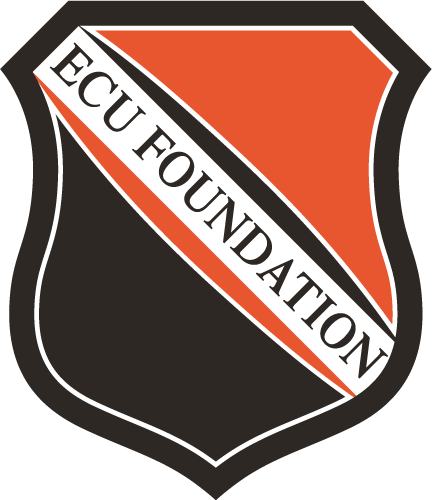 Give to an ECU sport of your choice. Donors give to the Foundation for many different reasons. Some want to give back to the university where they learned the basics of their life work, some to honor a beloved professor, some to promote a particular major or activity and others just because they want to do something meaningful and lasting.